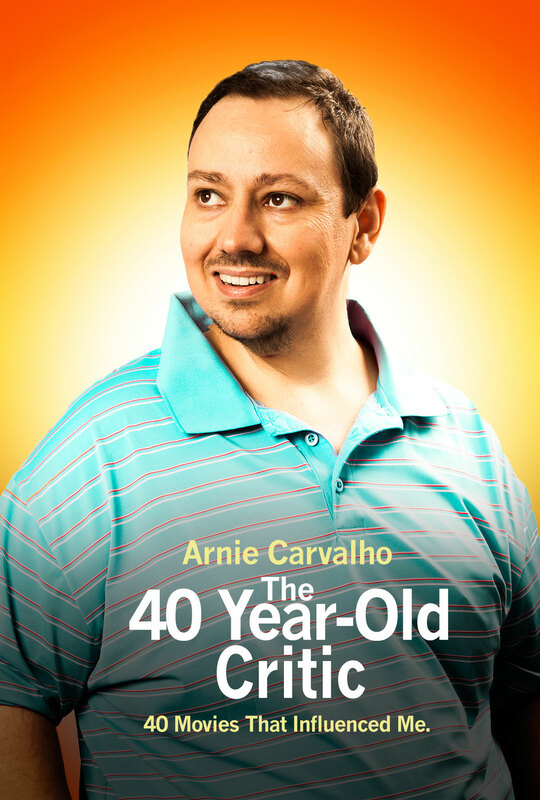 SPRINGFIELD, Ill – As Now Playing Podcast continues its remarkable run on iTunes’ Top 10 TV & Film podcast rankings, creator and host Arnie Carvalho is marking his 40th birthday with a written retrospective of 40 films that influenced his life and career. 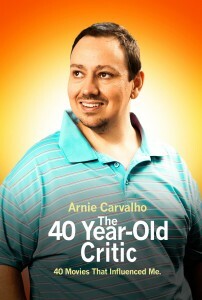 The series, titled The 40-Year-Old Critic, will be published daily on Now Playing’s sister website, Venganza Media Gazette, beginning Monday, Aug. 4. The 40-Year-Old Critic will launch with Carvalho’s take on 1974’s The Texas Chain Saw Massacre, with successive articles covering a single film from each year of his life. Stepping away from the microphone will also give Carvalho a chance to analyze films unlikely to appear on Now Playing Podcast, including the Robin Williams box-office bomb Popeye, cult classic Pump Up the Volume, and the Star Wars saga. From its humble beginnings in 2007 as a short-form, off-the-cuff movie review podcast, Now Playing Podcasthas grown into one of the most-celebrated independent shows on iTunes. Its success is largely attributed to the appeal of its hosts and Now Playing’s highly-acclaimed retrospective format, keeping listeners engaged for months and years as the hosts maneuver Hollywood’s hectic film schedule. Venganza Media launched in 2005 and is the driving force behind the No. 1 podcast for Star Wars collectors, Star Wars Action News, Marvelicious Toys, and frequent iTunes Top 10 podcast Now Playing Podcast. The company, which currently produces six podcasts, is based in Springfield, Illinois. For more information, contact Venganza Media. So excited for this! I hate when there isn’t a donation series because I’m used to getting two podcasts a week. This should hold me over. But you didn’t recommend TCM 1974…lol. I’m looking forward to reading this & watching these movies.